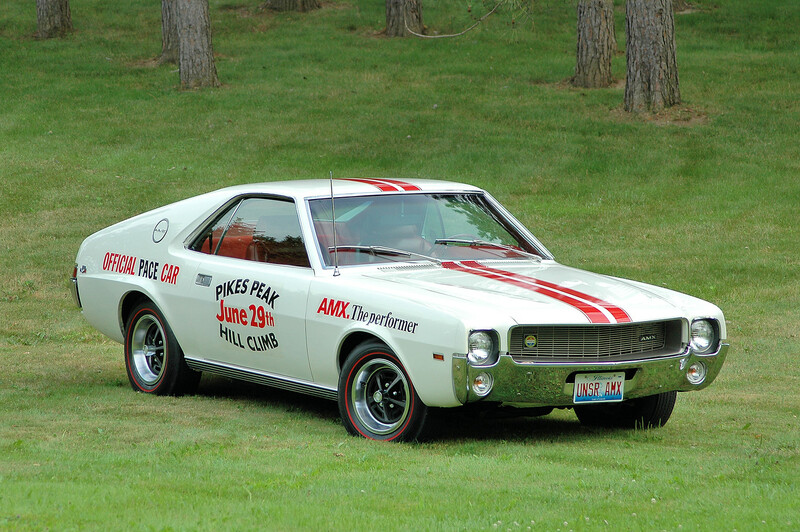 A selection of location shots of a 1969 AMC AMX that I shot in 2004. All photographs copyright 2004-2016 by Richard Truesdell/AutomotiveTraveler.com/richtruesdell@gmail.com. No use, reproduction, or commercial use without the expressed, written permission of the photographer. For a commercial license to use these photos, contact the photographer at richtruesdell@gmail.com.